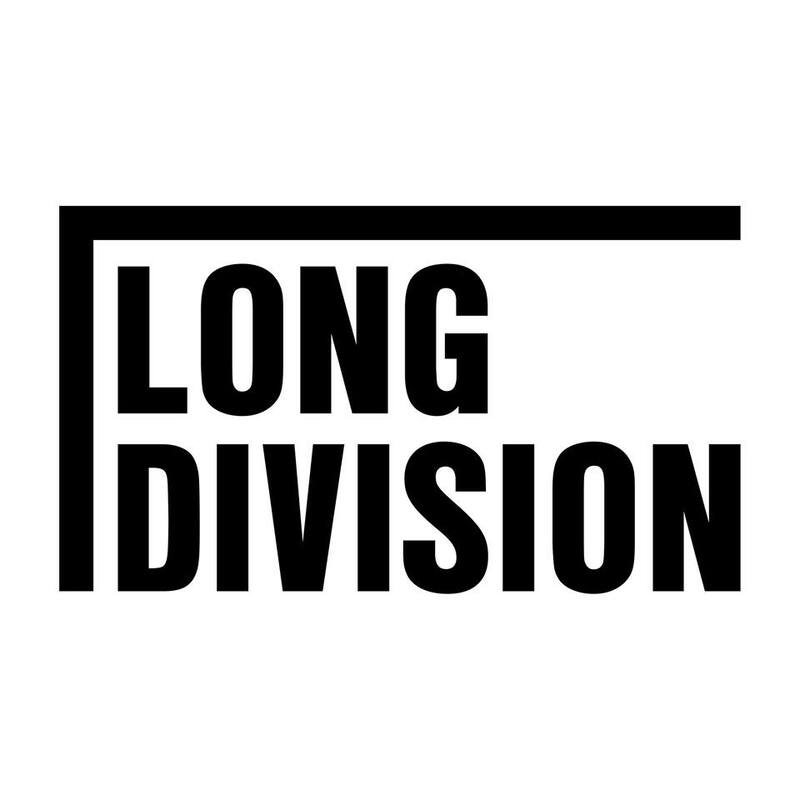 We’d love you keep in touch with you, and up to date with what we are getting up to here at Long Division. We won’t pester you and sometimes we are quite funny. Join the mailing list here. Thank you!